Unprecedented medical occasion: two kids from one family were diagnosed with brain cancer two weeks one after another. Both children underwent successful surgeries and are now slowly recovering in the hospital. Unfortunately, the cause of childish cancer still remains unknown. 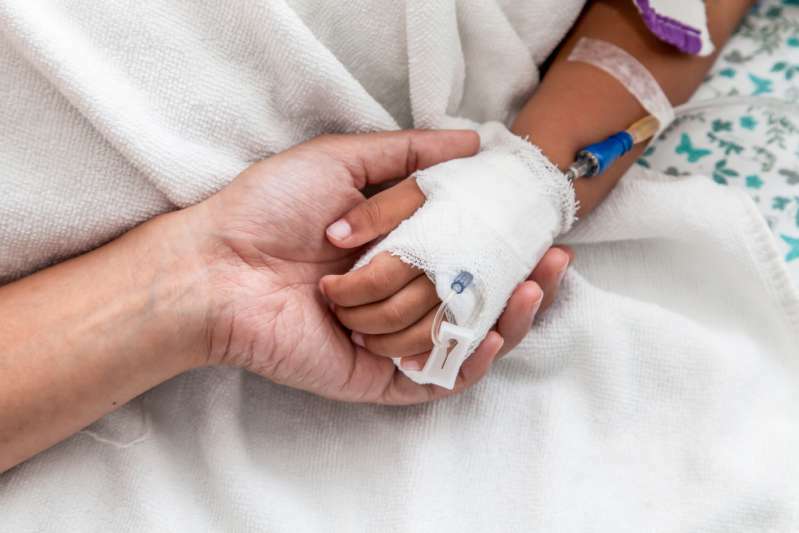 While more than 40,000 kids undergo the necessary surgeries to improve the health condition, scientists are shaking their heads when asked about the possible origin of the tumors. 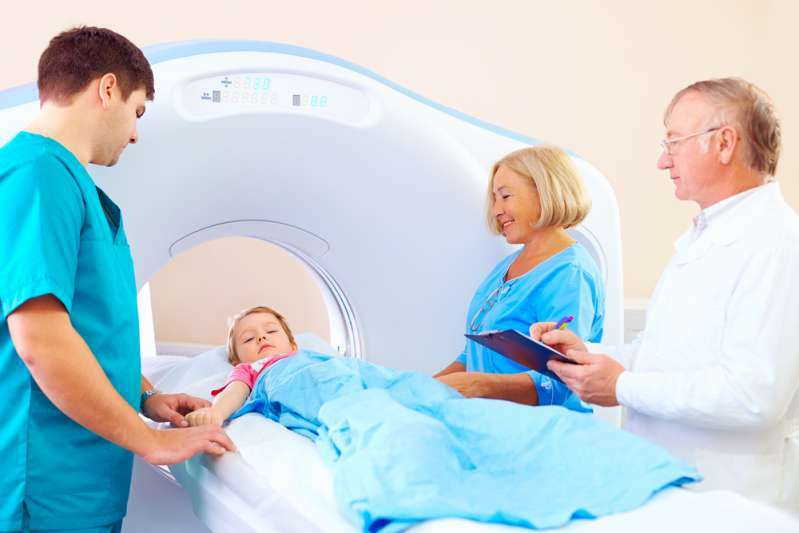 However, the first steps on the way to childish cancer detection have already been made: Down syndrome and other specific chromosomal and genetic abnormalities explain a small percentage of the instances. It has also been proven that AIDS increase the chance of cancer diagnose due to the decreased immune system capabilities. The Averys family was living its normal life, feeling happy about every new day. However, the disaster came out of the blue. 6-year-old Kalea once felt sick in the morning, threw up, and complained about annoying headache. The parents didn’t pay much attention to it, suggesting it would go away soon. However, Kalea’s condition was only getting worse. Duncan and Nohea brought the kid to the hospital where, after the thorough inspection, the little girl was diagnosed with brain cancer. Two weeks ago, Kalea’s brother, 4-year-old Noah, was noticed to feel bad as well. This time, the parents didn’t want to wait and took the little boy to the hospital for inspection – the results were shocking. Noah also had a tumor in his head. The family felt devastated. However, there was no time for desperation. Both siblings underwent successful surgeries to remove the tumors and started rehabilitation therapy and chemo. Doctors had no answers to the question why the kids were diagnosed with cancer simultaneously. The specialists now conduct the family genetic testing to find any possible evidence. The recovery process is not easy and cheap. The family started the GoFundMe campaign and asked for help from everybody indifferent. Apart from that, the kids’ parents continue updating the social media pages and informing about the children’s condition. Noah’s operation ended recently, but he feels well and ready for the subsequent treatment. Kalea was finally allowed to go outside and breathe the fresh air she had been lacking for more than 20 days. We hope the kids will get better quite soon and avoid any possible complicacy.